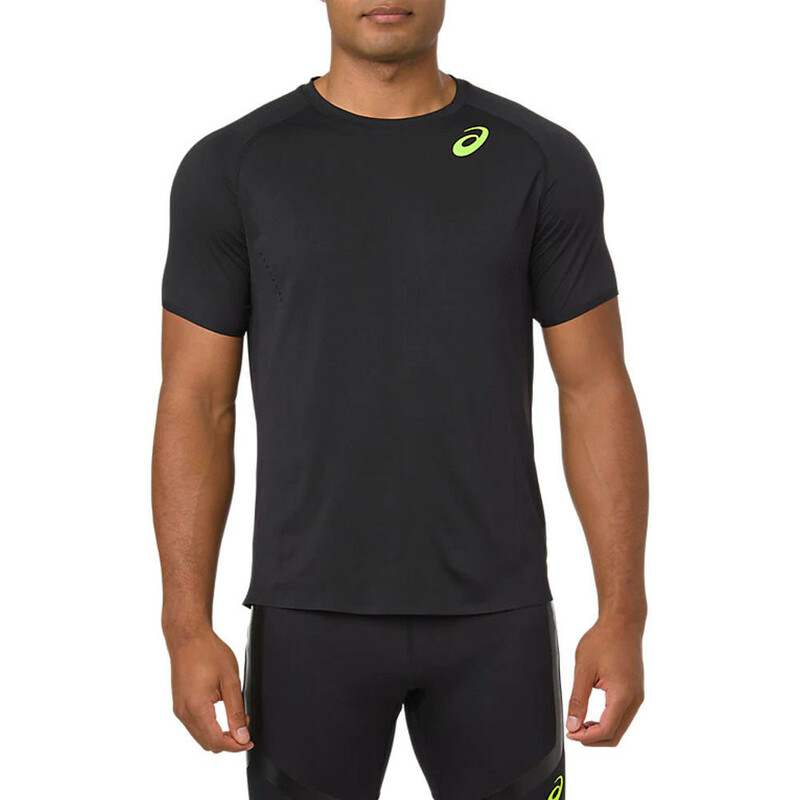 Enjoy a new level of comfort with this ASICS men's short sleeve exercise top, great for a range of sporting activities. ASICS have incorporated their signature a quick-drying, moisture-wicking technology into the construction of the women's seamless top help improve moisture management. 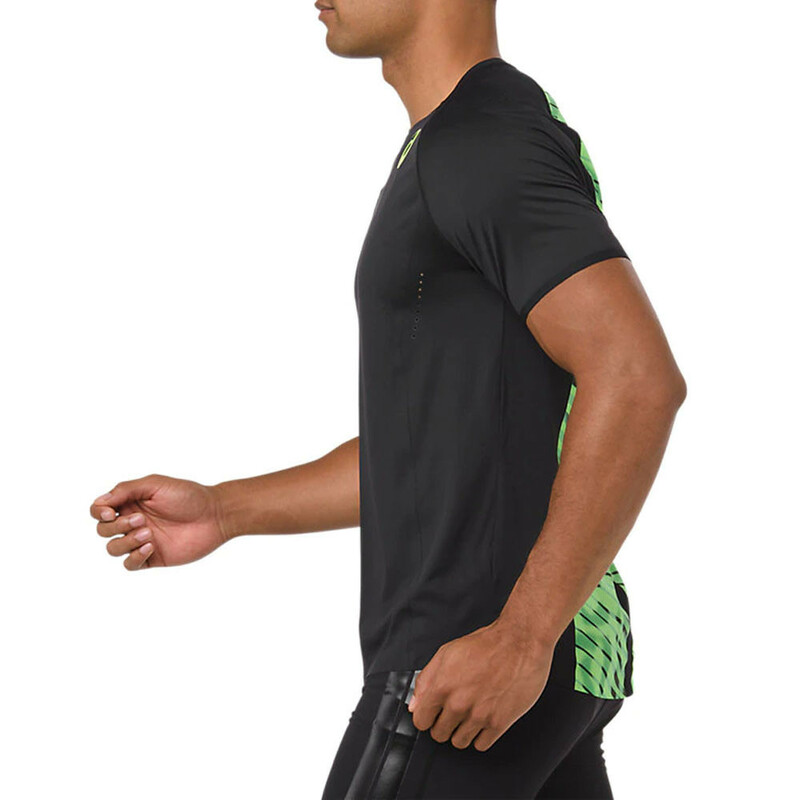 The tee actively and efficiently wicks away the build-up of excess sweat and moisture, leaving you feeling cool, dry and comfortable as you strive for the best results and performance. 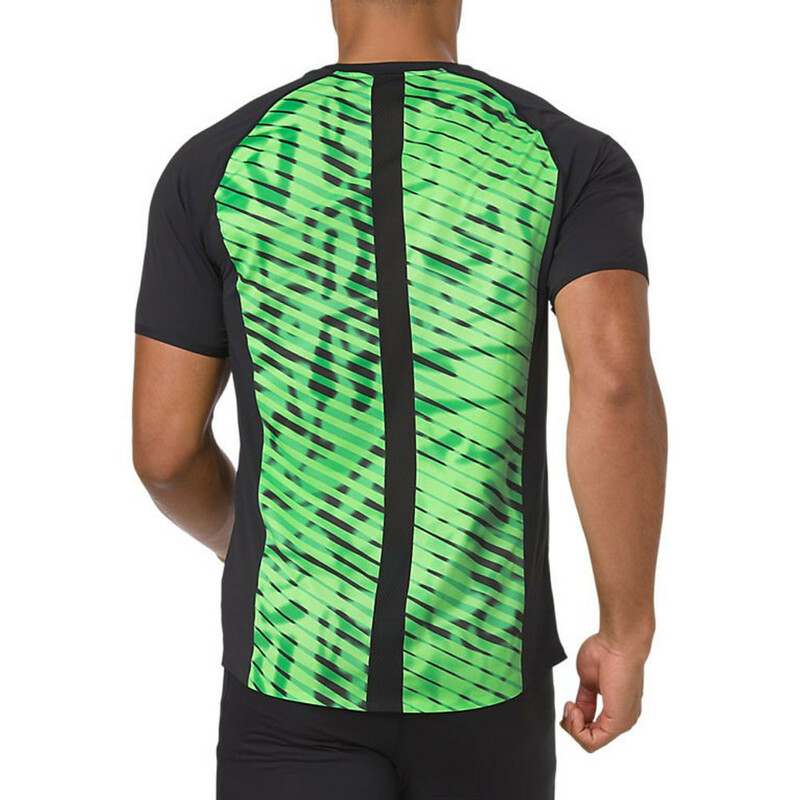 Mesh details cover the back to improve airflow, preventing intolerable heat buildup to keep you cool and focused during intense exercise. An engineered seamless construction fabrication allows for a full range of motion whilst also providing ultimate comfort. Lastly, reflective details enhance your visibility during low-light conditions. 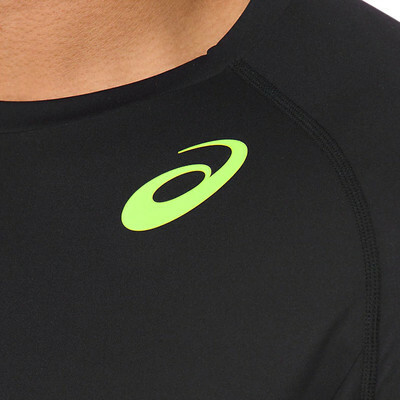 Quick-Drying, Moisture-Wicking Fabric - Wicks sweat away from the skin keeping you cool and dry at all times. Mesh back details - Improve ventilation to keep you cool. Seamless Construction - Provides ultimate comfort. Reflective Branding - Provides visibility in low light.